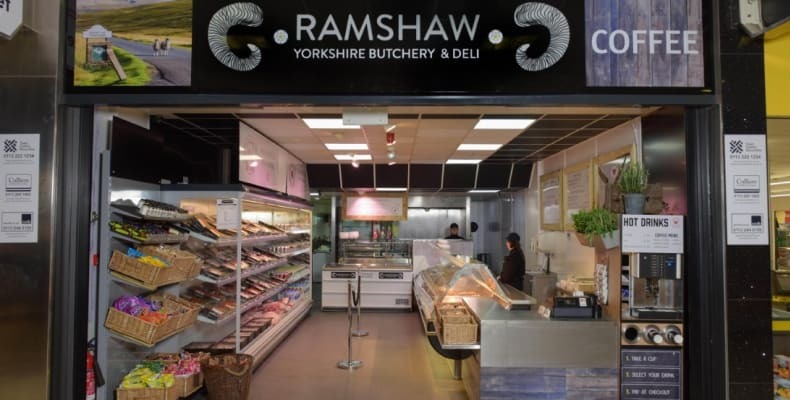 Ramshaw, the family run Butchery and Deli, pride themselves in serving only fresh quality produce. 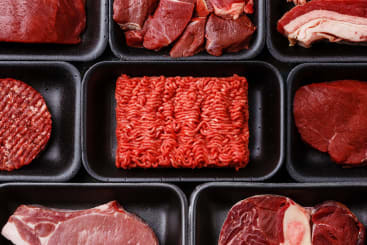 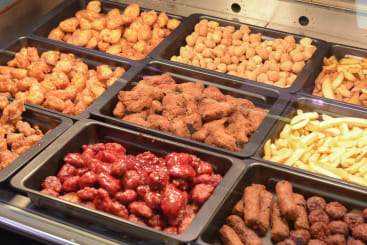 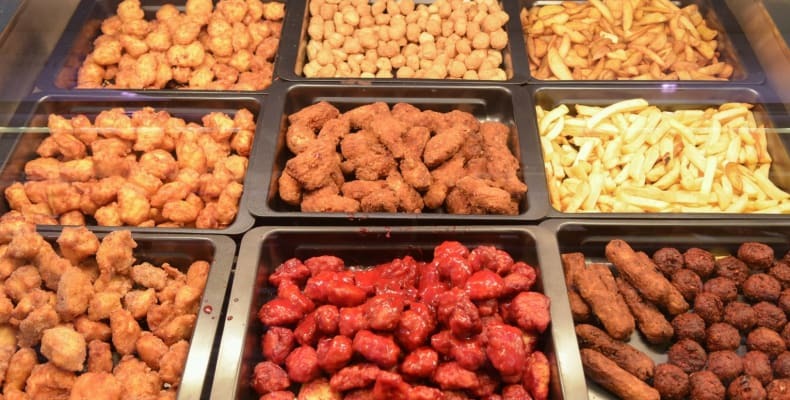 You can find a wide variety of meat at great value alongside their hot speciality takeaway carvery sandwiches and hot items which are perfect for both lunch and dinner meals on the go. 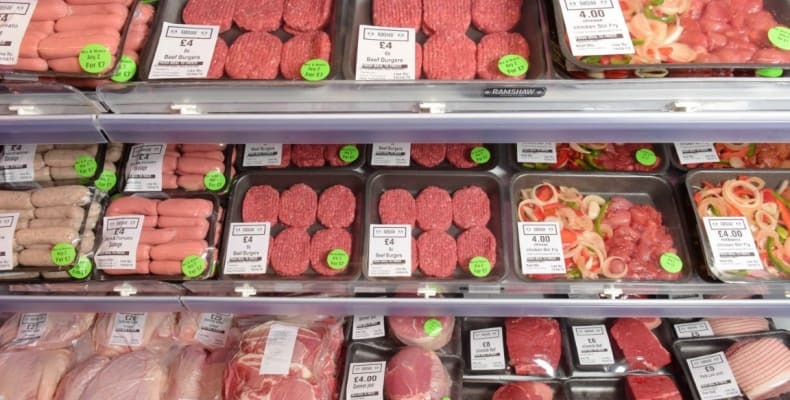 Tuck into their freshly made Lunchtime Special’s such as their famous Beef Stew, or why not try something spicey with their Jalapeno Stuffed Burgers? 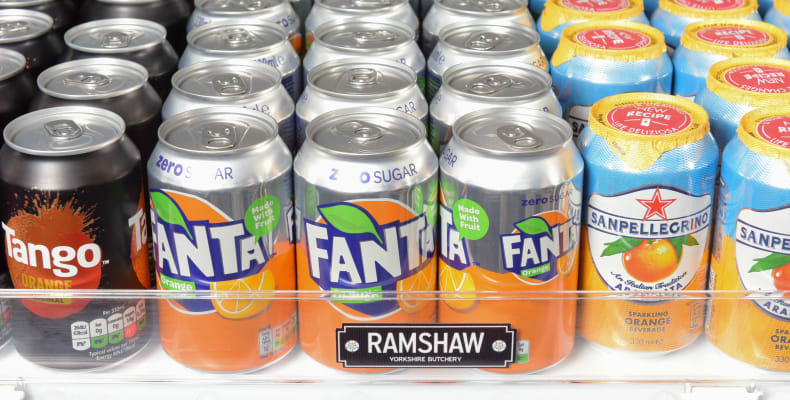 But it’s not just fresh quality meat that Ramshaw’s serve, you can also find a range of healthy vegetarian lunch time offers instore daily.